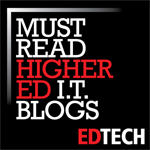 This post is part of a series on how to navigate and interact with the new Canvas LMS at the University of Oregon. Today’s topic is on sending messages to your class using Canvas. 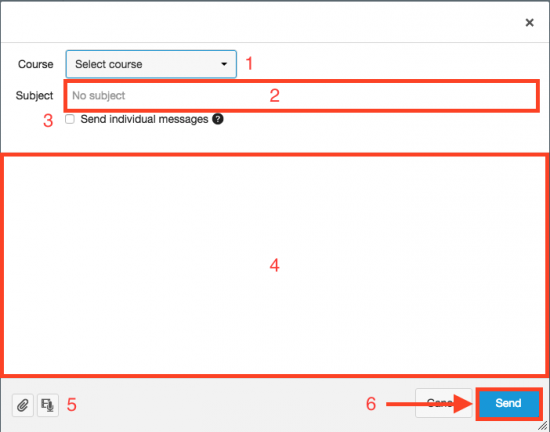 First, log in to your Canvas courses using your DuckID and password. Click on the Inbox link next to your name. Click on the Compose New Message icon (marked in red above) to proceed. If you are sending messages to all of your students, be sure to select the Send Individual Messages checkbox so that your students aren’t able to see each other’s email addresses. All messages drafted and sent in Canvas will notify your audience through their University email addresses and their other devices depending upon their Canvas notifications settings. Students and instructors can reply back through their email clients without having to log into Canvas.